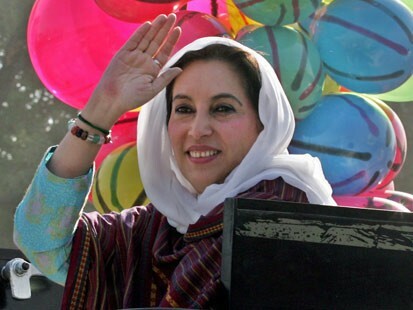 Two years after being elected, the world’s first female Muslim prime minister, Benazir Bhutto, received intelligence that a man called Osama bin Laden had given orders to kill her. The year was 1990. Al-Qaeda had not yet officially been formed, but the organizers of global jihad had already determined that Afghanistan and Pakistan, where they launched their first modern jihad against the Soviet Union, would be crucial to their plans for restoring the medieval caliphate across the Muslim world. 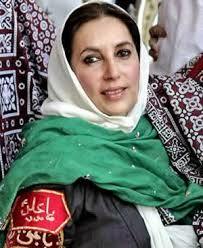 Bhutto narrated the bin Laden threat to her life in the second edition of her book The Daughter of the East. In the first edition, she had spoken of threats to her life at the time of her first return to Pakistan from exile, in 1986, while the jihadist dictator General Zia-ul-Haq still ruled the country. 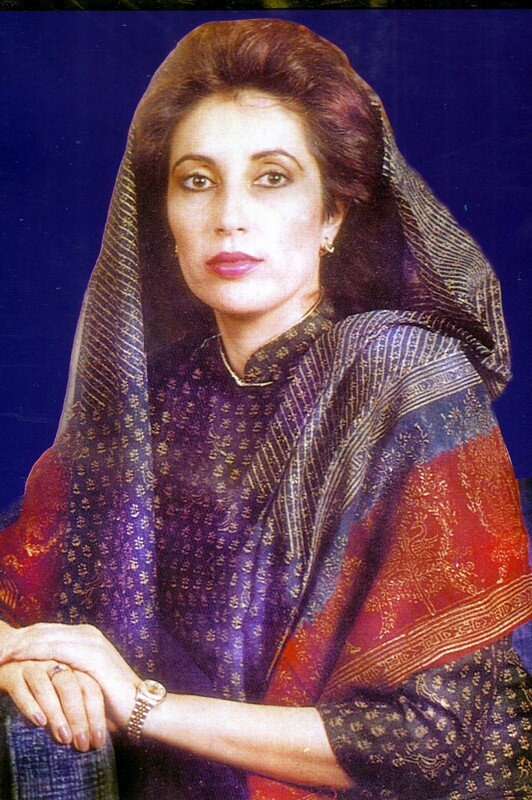 Bhutto conveyed her concerns about Zia to U.S. officials then as she did about bin Laden four years later. But before 9/11, warnings about radical Islamists were not taken seriously. 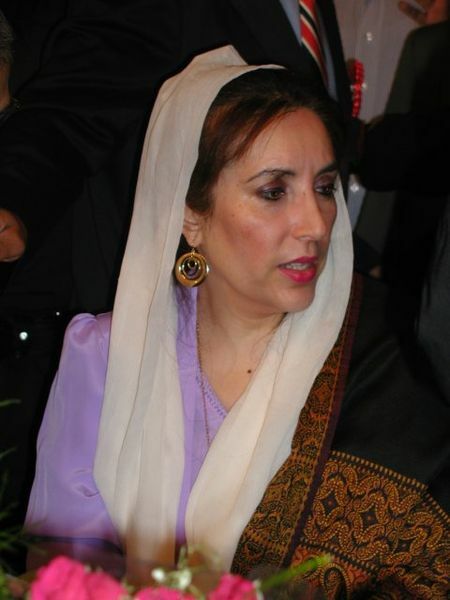 Benazir Bhutto was assassinated by the jihadis on December 27, 2007 after addressing a rally where she repeated her warnings about the Taliban and other extremist groups. Today, events such as the recent massacre of school children in Peshawar, reflect what Bhutto was warning against. Extremist Islamist ideologues opposed her because as a western-educated Muslim woman leader she symbolized all that the jihadis hate. Bhutto was physically brave beyond comprehension. She had a commanding personality, was extremely intelligent and well read. Her charisma, combined with her compassion towards the poor of Pakistan, helped her win elections in a conservative Muslim majority country. Zia-ul-Haq, the brutal military dictator, rued that he had not “finished her off” along with her father Zulfikar Ali Bhutto — a former president and prime minister of Pakistan executed by Zia after a military coup. The extremists and Pakistan’s conservative establishment that has backed them hated Benazir Bhutto with a passion and tried to thwart her in every way her entire adult life. Pakistan’s reputation as a terrorist incubator owes itself to the hyper-nationalist and Islamist ideology cultivated over the years by the country’s establishment. Bhutto saw this ideology, not as a cement that would bind Pakistan’s disparate ethnic groups, but as a deviation from the ideas of Pakistan’s secular founder Muhammad Ali Jinnah. In 2007, before ISIS and its markedly escalated brutality had surfaced, Bhutto cautioned the world about the violent intentions of those hijacking her Islamic faith. “The attacks on September, 11, 2001, heralded the vanguard of the caliphate-inspired dream of bloody confrontation: the crusades in reverse,” she explained to a global audience that still does not always understand motives of groups like Daesh — or the Islamic State as the extremist murderers prefer to be called. Bhutto explained that within the Muslim world, sectarianism was widespread and the Islamic dogma had been shaped into a propaganda tool justifying jihad against the West. She also took on rising western Islamophobia and argued that Islam and Muslims were not the negative and cartoonish caricatures often painted in the Western press and movies. According to her, these people have no more legitimate relationship with Islam than the people who bomb women’s health centers in America have to Christianity or the madmen who massacre innocent Arab children at the tomb of Abraham in Palestine have to Judaism. Benazir Bhutto will be mourned on the anniversary of her assassination at her burial place in her family shrine in Garhi Khuda Bakhsh in Sindh and all over Pakistan. This year, with the turmoil, strife and violence spreading all over Muslim lands by the extremists, it would be worthwhile to pay attention to her words, experience and recommendations for fighting the jihadi extremists.